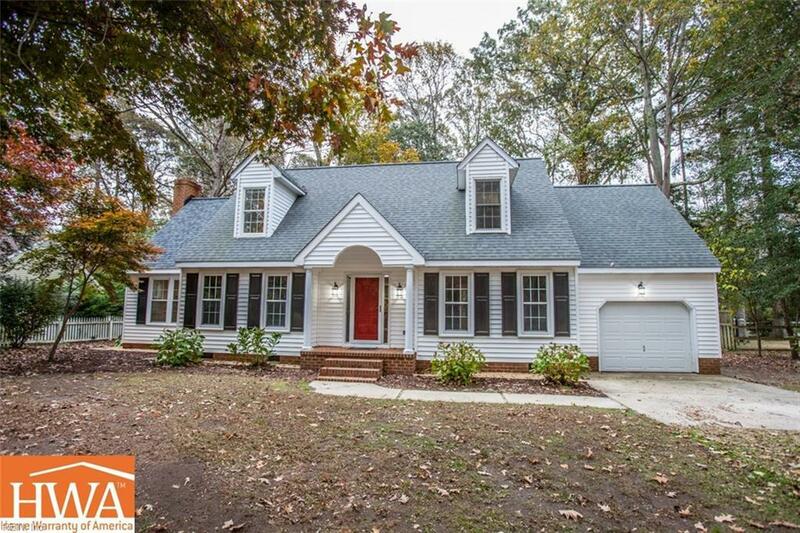 3477 Timberneck Dr, Gloucester County, VA 23072 (#10227702) :: Abbitt Realty Co.
Ring in the New Year at this Immaculate Remodeled Cape in Desirable Timberneck Estates! Super clean! 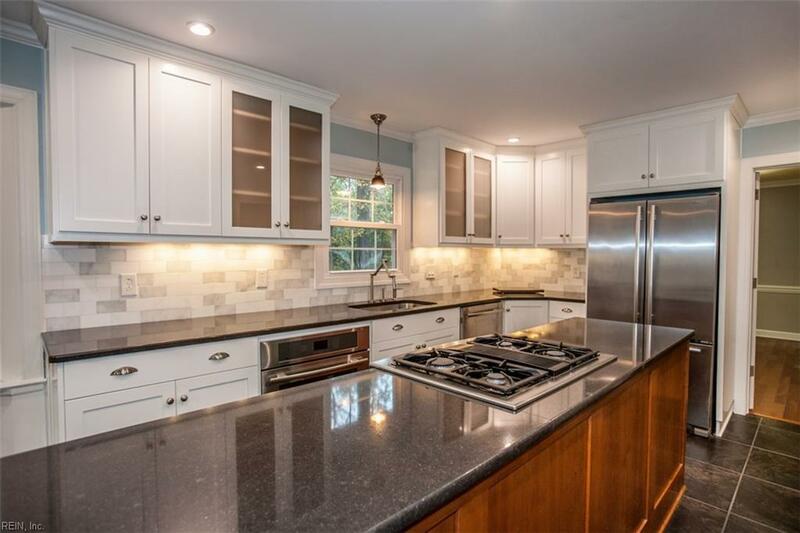 Beautiful Upgraded Kitchen- White Cabinets, Gray Stone Counters, Beverage Cooler. Dual Fuel Convection Oven, Gas Cook Top, Built in Microwave & Fridge - all Jenn Air! 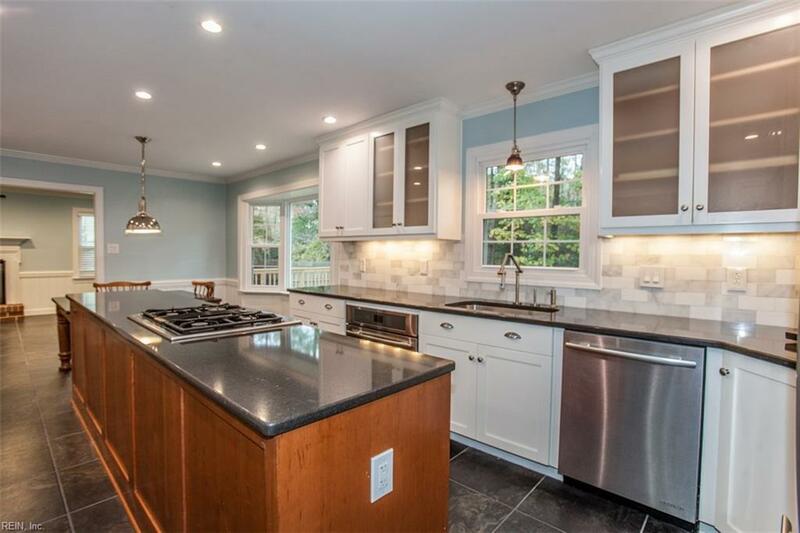 Hardwoods and Italian Ceramic Tile Throughout. Replacement Windows, Rinnai Tankless Propane Water Heater, Dual Zone HVAC. Wood Burning Fireplace in Family Room. First Floor Master. French Doors lead into Living Room & Dining Room. Large New Back Deck. Many possibilities for different room setups as Upstairs has Extra Rooms & Ample Storage. Extra Unfinished Room upstairs, too. This house will Look Fabulous with Holiday Decorating. 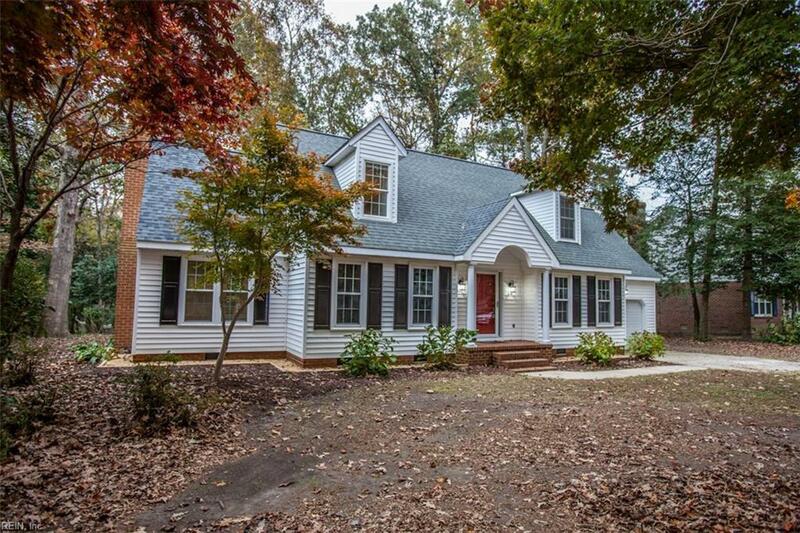 Timberneck Estates is a wonderful neighborhood close to the Coleman Bridge. HWA 13 Month Home Warranty.